three sheets about A3 size, three months of pretty solid work. pencil on paper. 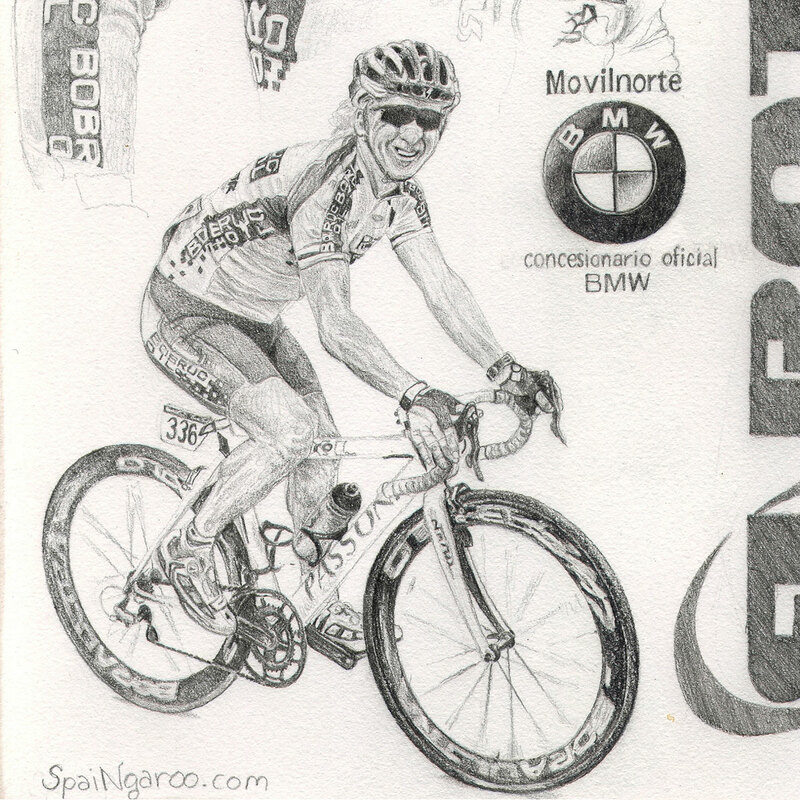 my cycling team, (thanks to Borja Bergareche) since the year of this drawing, which represents the 2010 team.